Income Opportunity – this video will help you to understand Sunrider principles. 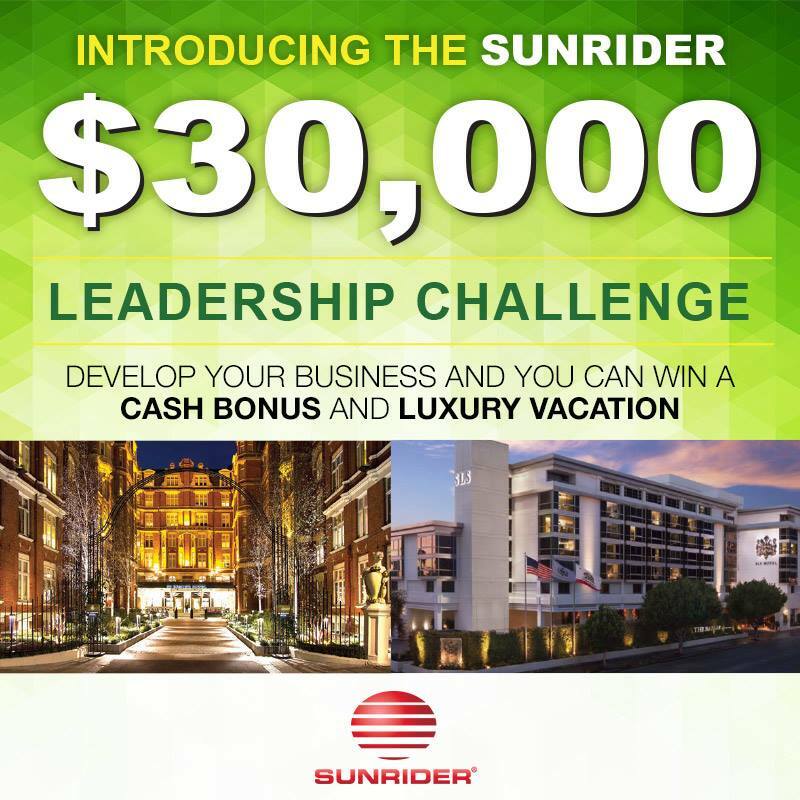 Understand the 2013 Sunrider Business Plan. 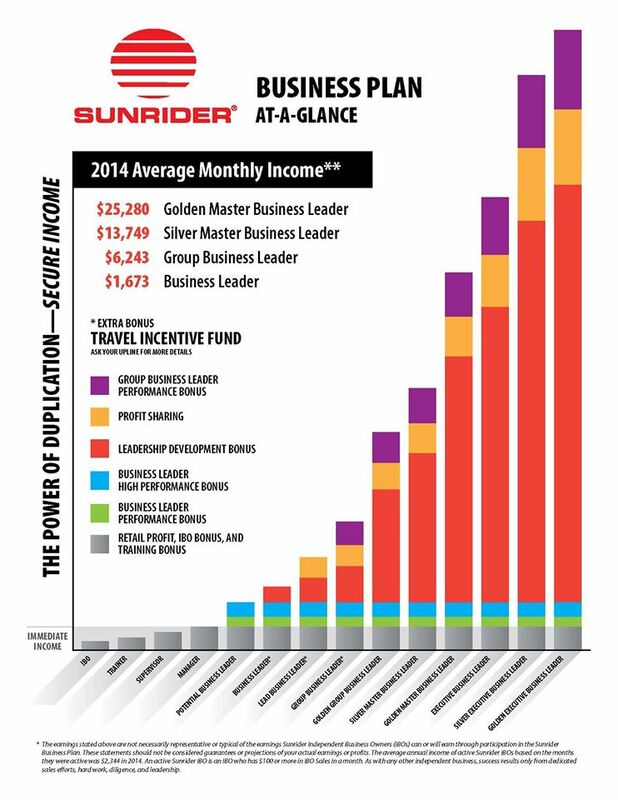 If you are thinking about taking advantage of the incredible Sunrider Income Business opportunity; or if you’ve already made the first step and need help understanding your next steps, please feel free to call us at 602-492-9214. It is our pleasure to work with like minded people that want to improve their lifestyle, income, health and assist others as well. This helpful presentation features successful Sunrider leaders sharing their tips and techniques on how to approach. From business-to-business and cold calling to attending local events and more, this presentation highlights the must-know tips to approaching—no matter where you are. Please watch the presentation to see how you can share Sunrider with ease and confidence. Watch for me, I’m in it!! Income opportunity – Residual Income – Switching products yourself will aid your business a lot. If you’ve read the explanation of the 2013 Business Plan above you’ll understand the monetary incentive for switching brands. But also consider that, as a consumer of the products yourself, you will be able to share your personal experiences with the products. You will also be able to answer any questions that your customers and IBOs have.